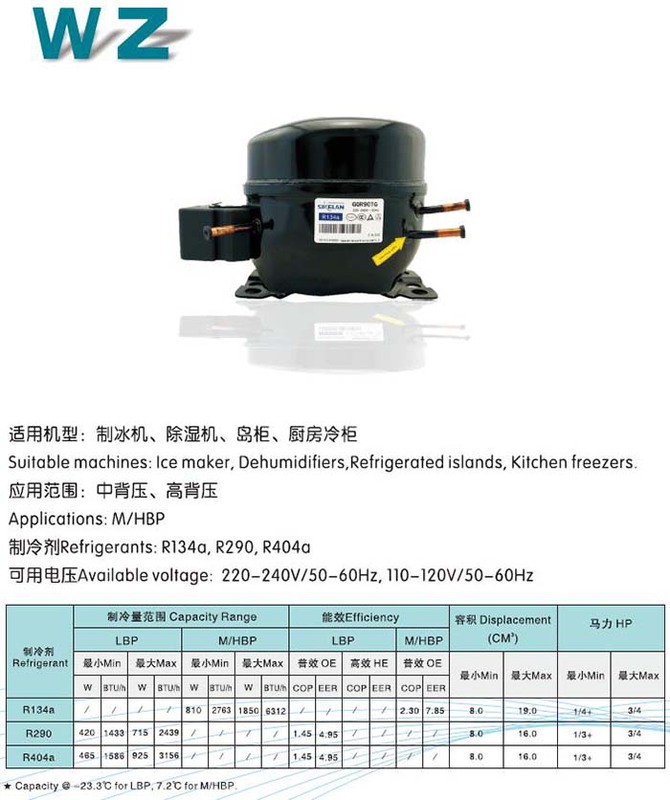 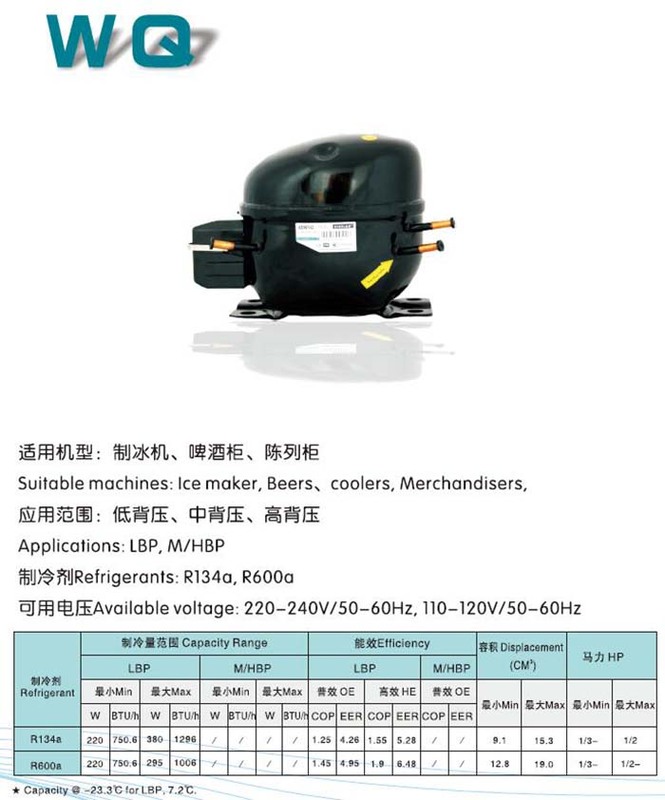 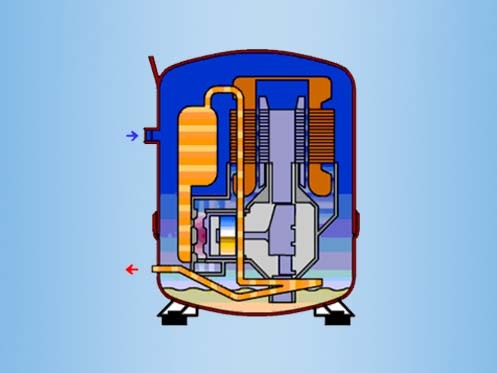 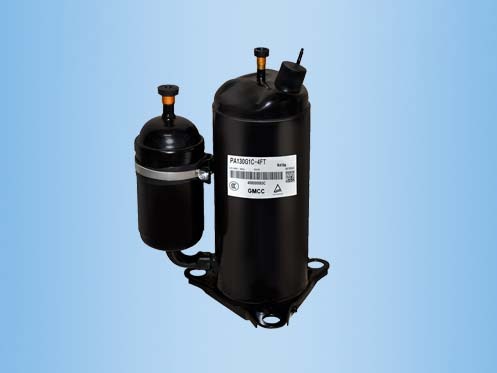 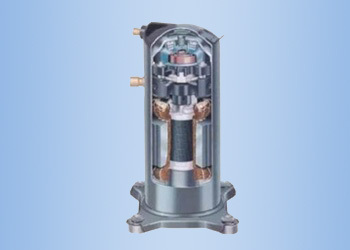 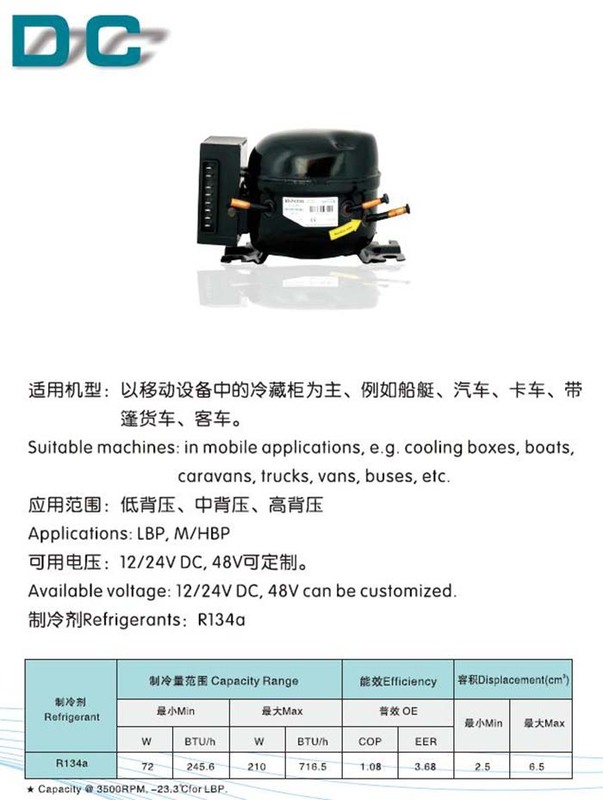 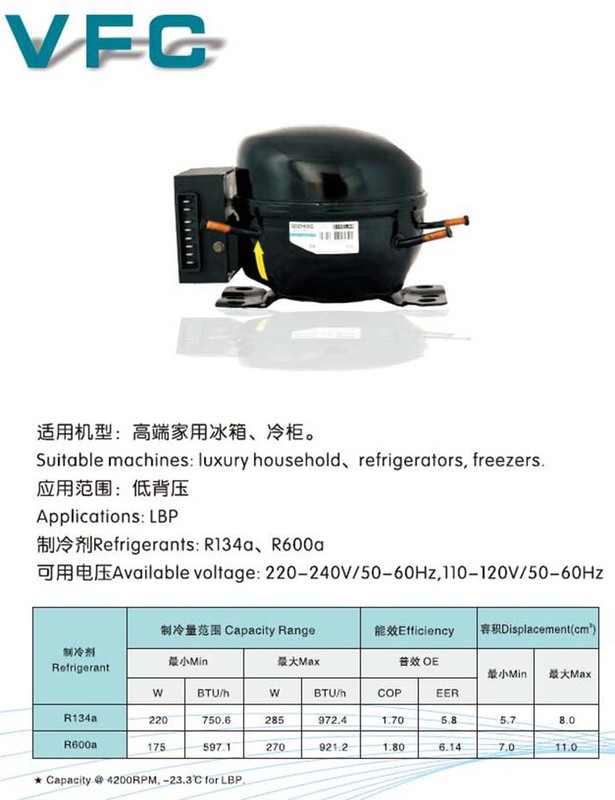 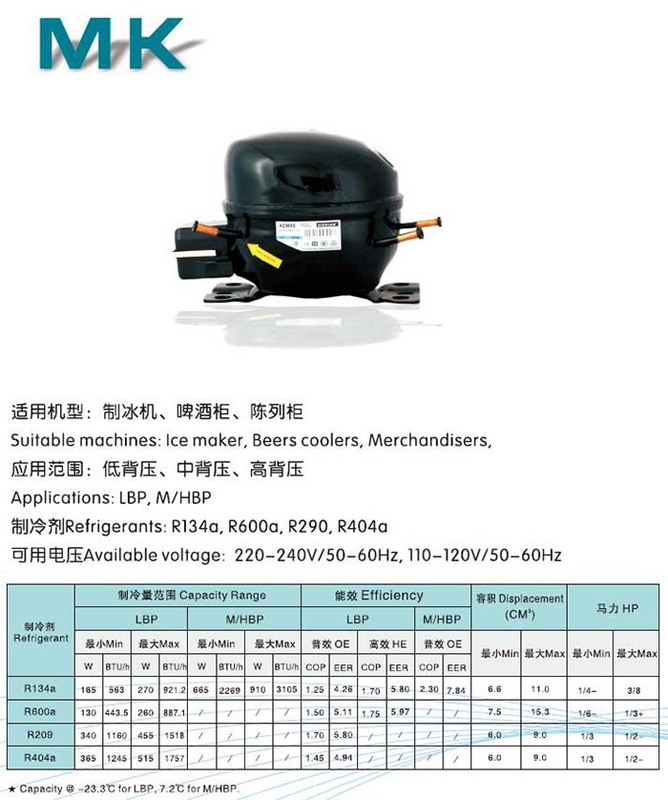 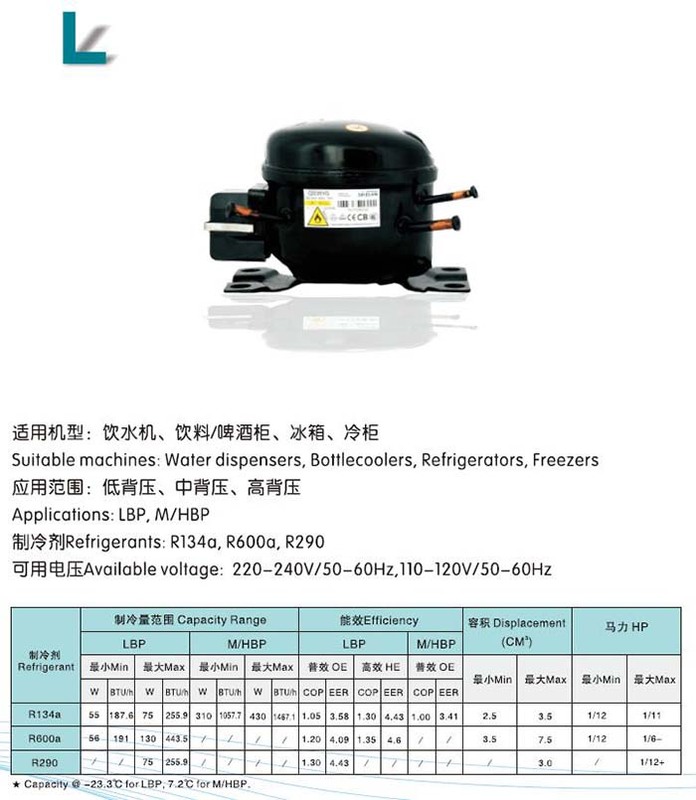 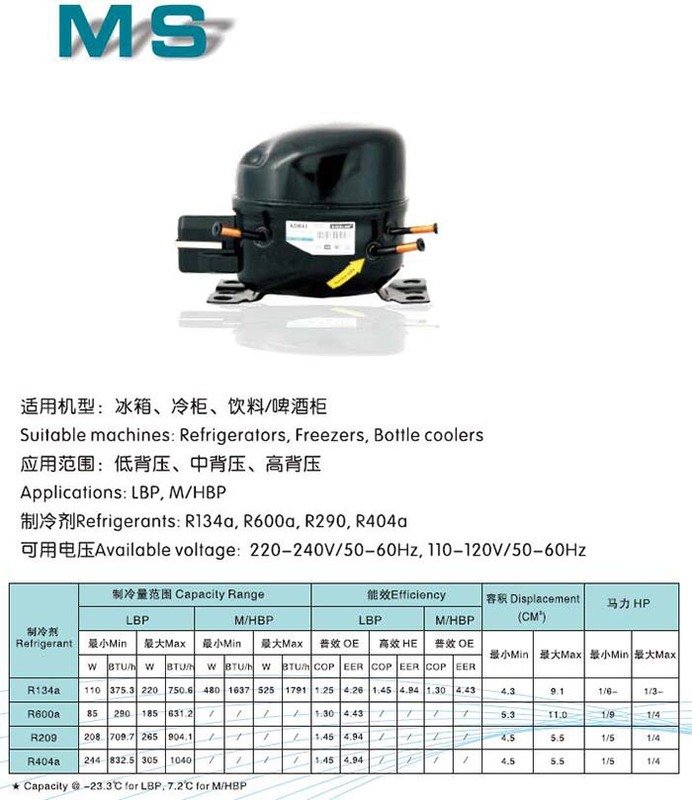 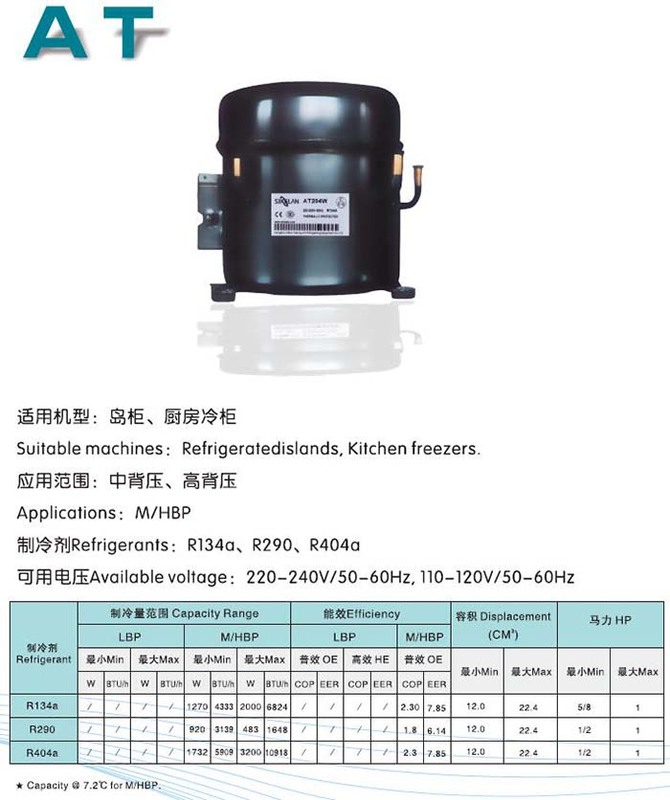 We are an authorized dealer of MAIDI SIKELAN compressor for household refrigeration made in China, We supply all kinds of MAIDI SIKELAN compressor for light commercial market, range from 1/12 – 1HP. 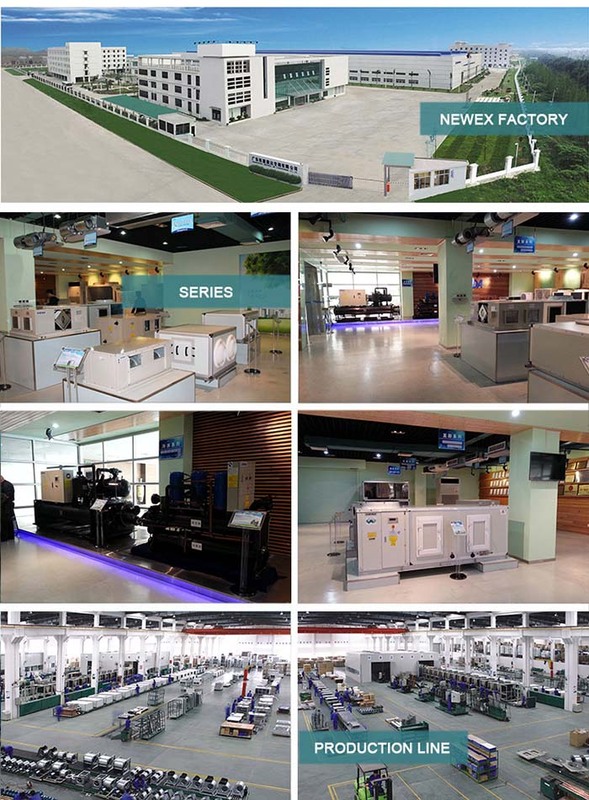 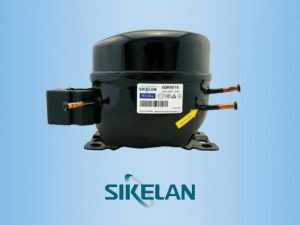 MAIDI SIKELAN Compressor company owns the standard plant and office building which covering 40000M2.With abundant technique force, we have our own researching, developing, manufacturing, inspecting and testing centers, and imported the international advanced high-tech equipments. 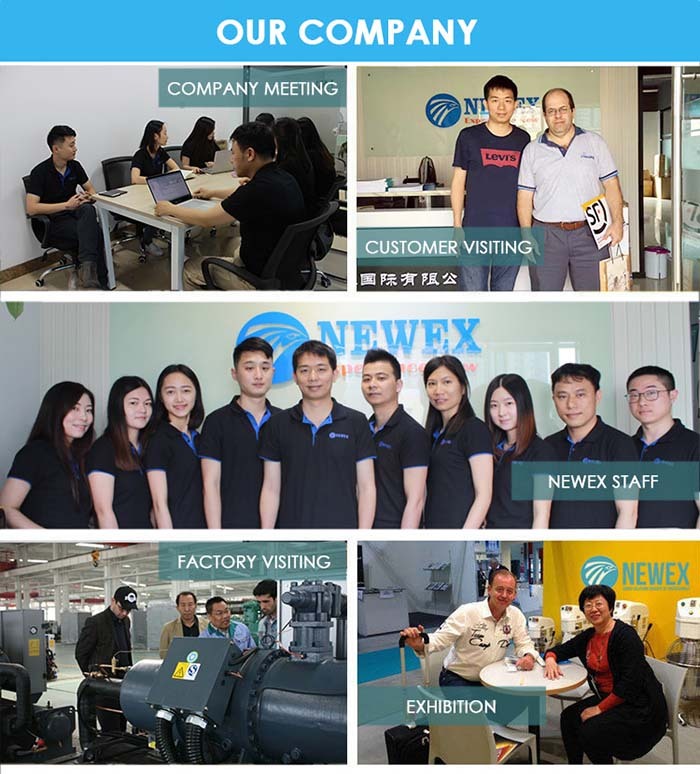 company passed the ISO9001, ISO14001, GB/T28001 international management system certificate, also have got UL,CE and CCC VDE, ROHS certificates. 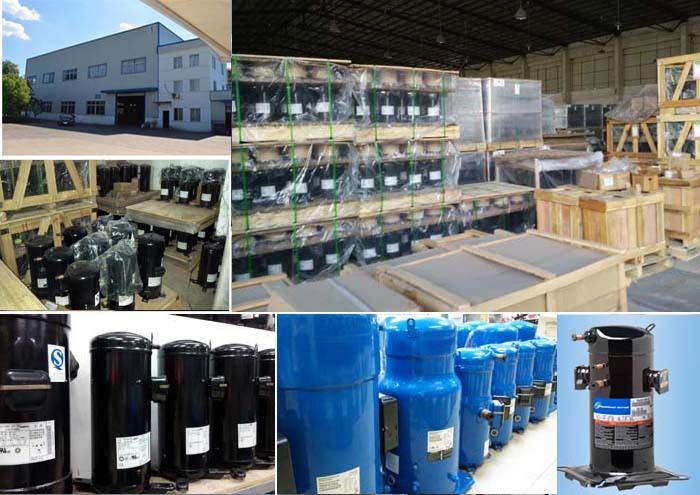 Our products are not only selling strongly in more than 30 provinces and municipality, but also largely exporting to Europe, America, Australia, Middle East, Africa and South Asia. 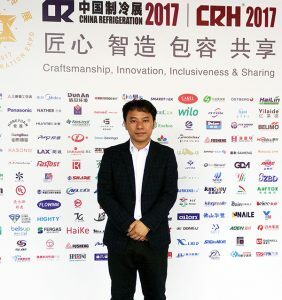 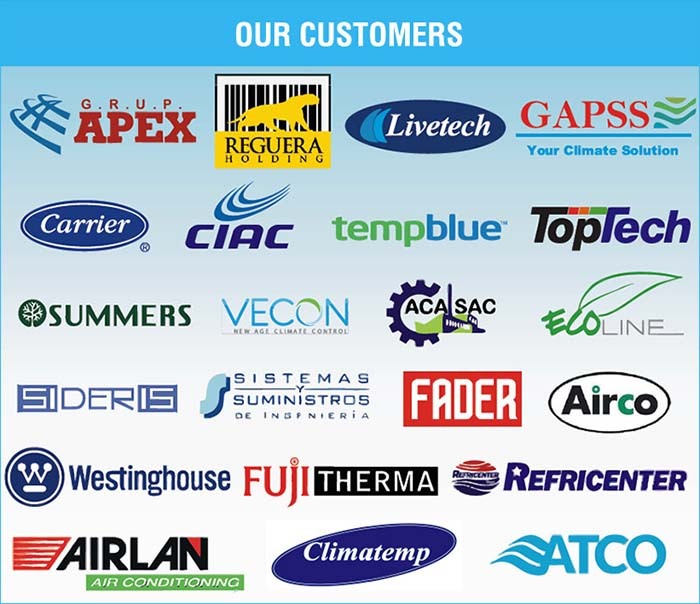 We have won an excellent reputation from the customers and friends by our product quality, price versus performance ratio and service. 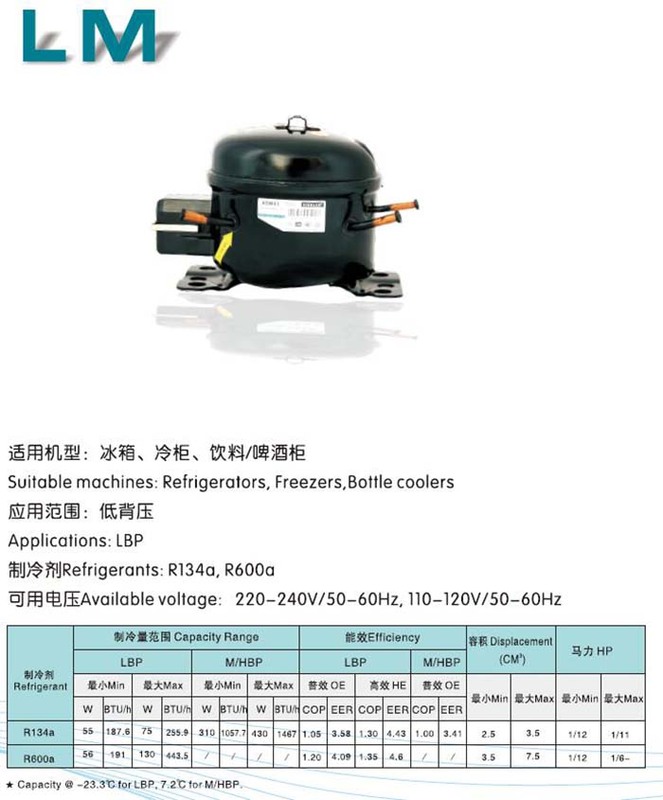 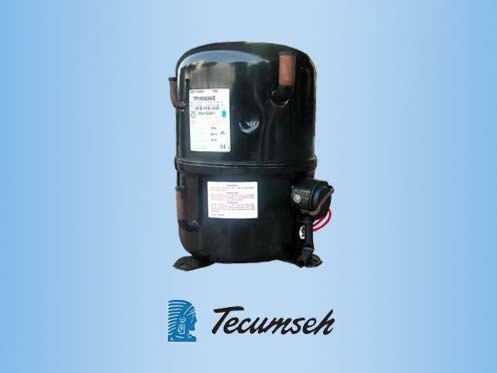 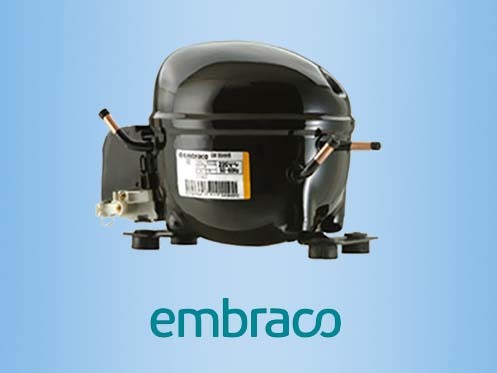 You can Download MAIDI SIKELAN Compressor Catalog to get the all models list.